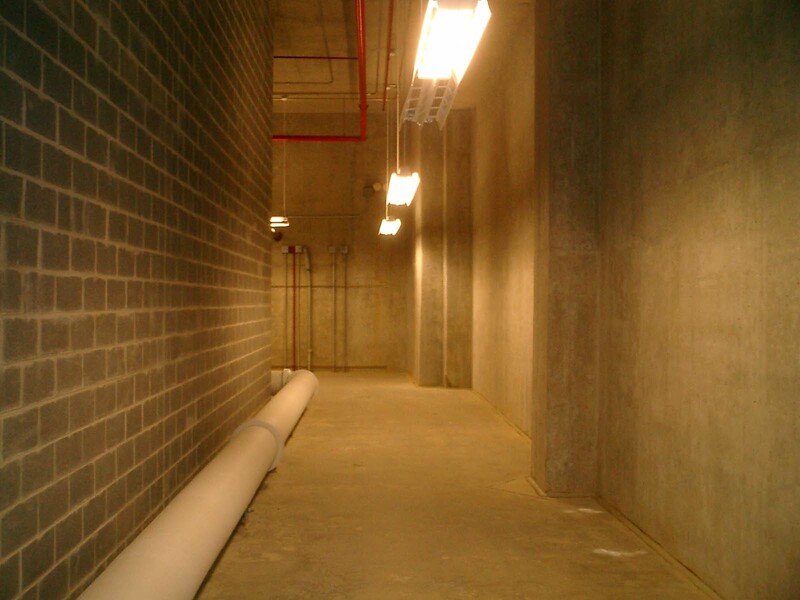 National Institutes of Health, Trench Investigation | EBA, Ernest Bland Associates P.C. 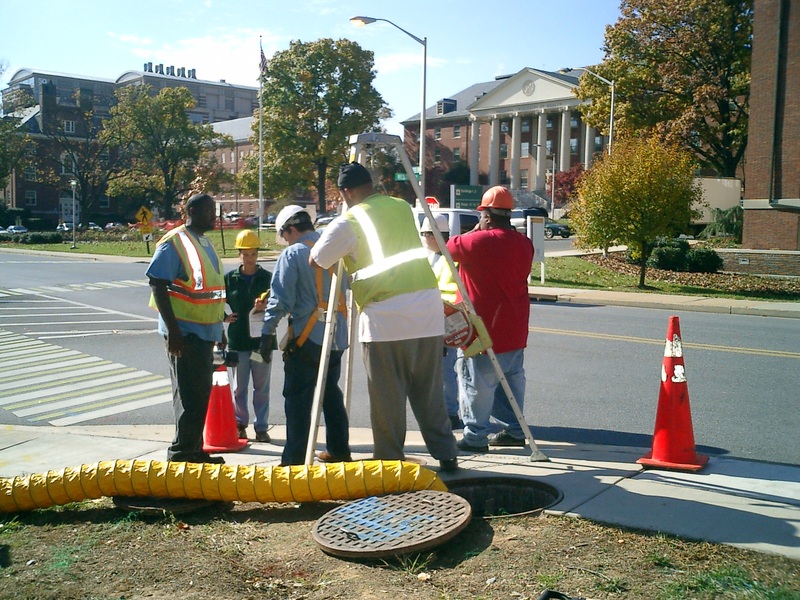 The National Institutes of Health retained EBA to assess the cost and feasibility of distribution trenches versus tunnels for the northern section of the Bethesda, MD campus. 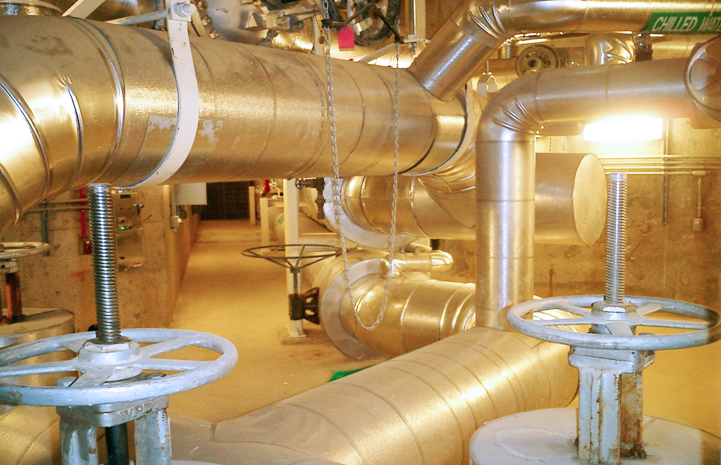 The team investigated the conditions of several existing trenches, manholes, valve vaults, piping and other components of the campus utility distribution system to determine their soundness and functionality. A comprehensive report was presented including the investigations findings and preliminary design solutions associated with civil, structural and mechanical systems.